A “good” credit score is anything over 700. A “great” score is anything over 800. Yet, the average credit score in the United States is just 687. Having a decent credit score is important if you want to buy a house or car, apply for a loan, and more. But with so many factors going into determining your credit score, it can be tough to track down exactly why your credit score dropped or why it’s gone up. If you’ve ever found yourself wondering, “why did my credit score go down,” keep reading to learn 7 common explanations. Making your credit card payment a day or two late won’t have an effect on your credit score. But if you let that bill go unpaid for more than 30 days, the credit card provider will report your late payment to one or more of the major credit reporting agencies. Once this happens, your credit score is likely to drop. The best way to avoid this is by always making sure to pay your credit card bills on time. If you do miss a payment, try to get it paid as soon as possible. While paying more than 30 days late will hurt your credit score, paying it 60 or 90 days late will cause even more damage. 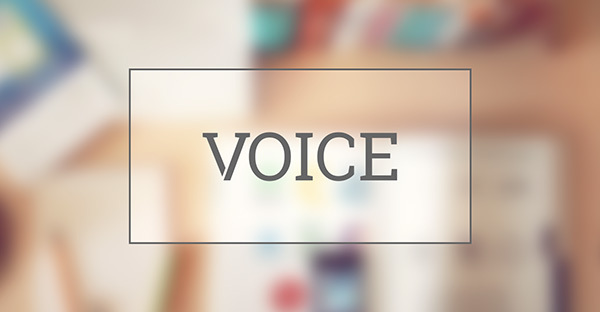 Your credit card agency may also choose to report your debt to a debt collection agency. This will also be reflected on your credit score. Your credit utilization is the ratio of your credit line and your current debt. For instance, if you had a credit card with a $4,000 credit line and you had $2,000 in debt, your credit utilization would be 50 percent because you are using half of your available credit. 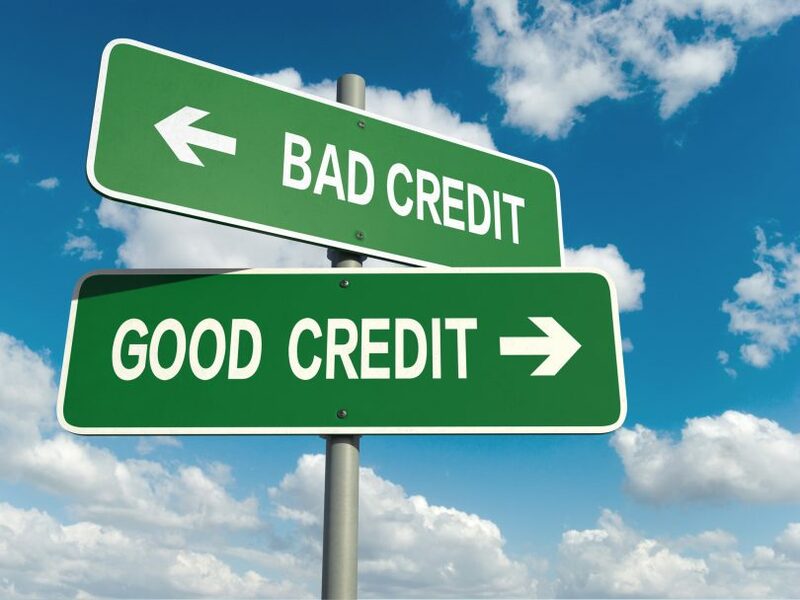 Your credit utilization rate has a big effect on your credit score. In fact, it makes up a whopping 30 percent of your credit score. Experts recommend keeping your credit utilization rate between 20 and 30 percent. Using more than 30 percent of your available credit on any given card can hurt your credit score. Sometimes a sudden and unexplained change in your credit score isn’t negative. A rise in your credit score can be equally perplexing. Even if you’re happy about the change, you may still wonder what caused it. One reason your credit score may rise when you aren’t expecting it is when an old mistake you made finally ages out of your report. Mistakes on your credit score, like missed payments, foreclosure, or bankruptcy, only stay on your credit report for a set number of years, depending on the type of debt. You may have long forgotten about the mistake, but you will notice when your score rises a few points out of nowhere. When you buy a home or car, apply for a loan, or even fill out an application for a new credit card, the loan or credit provider you’re applying to will run a credit score report. This report helps them decide whether or not to lend to you, as well as how much to offer. Unfortunately, when this report is run, your credit score will drop a point or two, or even more. You can’t avoid this drop unless you can avoid applying for loans or new credit cards. One small drop you can avoid is the drop you cause by checking your own credit score on certain credit score providers. Check to see whether or not checking your score in a particular place will have an impact on your score before you run the report. Getting rid of a credit card might sound like a smart move, especially if you’ve struggled with misusing cards in the past. But getting rid of a credit card also means lowering your overall credit utilization rate. As we mentioned before, this can cause your credit score to drop. 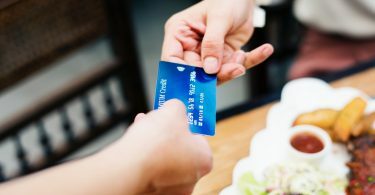 Another problem with getting rid of an old credit card is that it can shorten the average length of your credit history. How long you’ve had credit cards, loans, and other credit is a significant factor in determining your credit score. 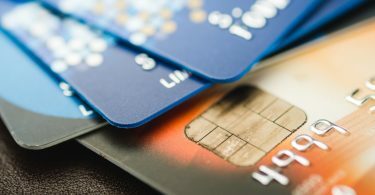 If you get rid of a card that you’ve had a while and keep newer cards, you’ll be shortening your credit history, which can cause a score drop. Another way that your credit utilization rate can increase without you spending a dime is if your credit card line is reduced. This can happen for a number of reasons. The most common is that you’ve missed a few payments. When your credit line is decreased and you don’t make a big payment on your account, your credit utilization ratio will rise and so will your credit score. If you’re certain that none of the above reasons are to blame and you’re still wondering, “why did my credit score go down,” it could be that it isn’t your fault at all. FICO uses a formula to determine a person’s credit score. They are constantly seeking to perfect that formula. That means that from time to time, the formula is changed in order to make credit scores a more accurate reflection of a person’s credit risk. If you see a small jump or drop in your credit score that can’t be easily explained by another cause, it could be that the FICO formula changed. From applying for loans and new credit cards to your limit getting lowered, there are a ton of reasons why your score may go down. Now that you’ve learned a few of the most common reasons why your credit score dropped, it’s time to start working on tactics for bringing it up. Check out this article next to learn the fastest way to improve your credit score.